LONDON, UK (Wednesday, November 2, 2016): IDEAS+CARS has joined forces with AerNow to take the next step in bridging the gap between virtual and reality using new innovative broadcast and streaming technologies. Launched earlier this year by founder Darren Cox, IDEAS+CARS is an un-agency – a group of passionate and professional collaborators that have extensive experience in delivering exceptional IDEAS in the CAR world. IDEAS+CARS specialise in connecting brands with the rapidly expanding eSports industry and will use AerNow’s new immersive video technologies to further grow the genre. “As demand in the market continues to grow, the AerNow platform is ideally suited to bring together content into a consistent, next-generation, entertainment-focused eSports experience,” said Darren Cox, Chief Maverick Officer of IDEAS+CARS. “This goes way beyond just simple live streaming. It is combining, video, data and information together into a format that can be consumed on a wide variety of platforms. While many brands look at television, print and mobile as separate publishing outlets, the new partnership with AerNow provides an immersive rich media experience not seen before. 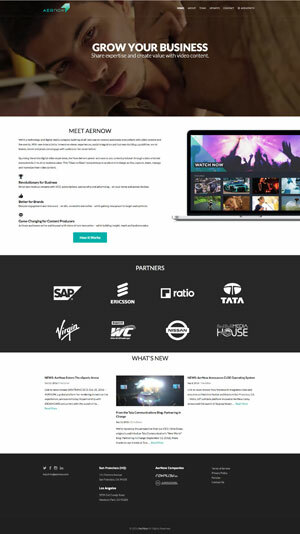 “Brands are able to take advantage of AerNow’s content ingest, video servers, network access points and real-time operating system CLOE to provide frame-by-frame synchronization and customized data visualization,” said Erik Davis, AerNow Executive Chairman. Providing this turnkey solution as a service enables IDEAS+CARS to focus on its core business: creating innovative, lean-forward experiences that meet the growing demands of sponsors and brands hungry for the engagement of their growing audience. “AerNow has developed automated workflow solutions for the presentation of data, scoring, ranking, live and video-on-demand eSports experiences,” said Darcy Lorincz, AerNow Chief Technology Officer. “There is a movement to better organize and regulate the eSports industry, but these efforts are at an early stage with no authority or standards yet established. A new online research survey conducted by GMR Marketing recently shed new light on eSports players and fans, revealing they are receptive to brand presence in their sport, even agreeing that it could positively impact purchasing decisions. A substantial majority (85%) of all surveyed eSports enthusiasts were “brand-positive” – stating they were always or usually appreciative when brands tied to reach out to me through the gaming world. Both AerNow and Darren Cox have been first-hand witnesses to the impact eSports has had on motorsports. 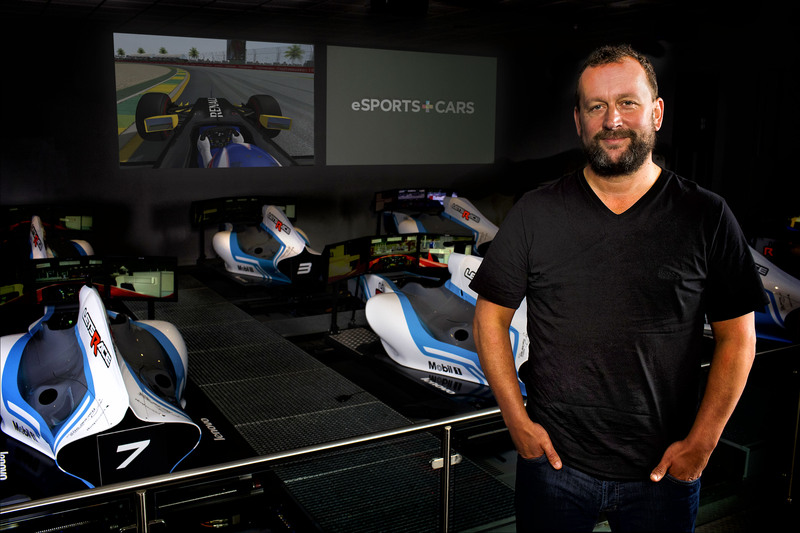 While at Nissan, Darren Cox founded “Nissan PlayStationGT Academy,” a global video game contest that pitted gamers against each other to compete to become real-world race drivers. AerNow, partnered with Always Evolving Motorsports, owns the race team supporting US racer Bryan Heitkotter, the first American winner of the GT Academy. Heitkotter has become a respected world-class driver, placing fifth in the 2016 Pirelli World Challenge season in the US in a season which included a dominant back-to-back double victory weekend in Utah. IDEAS+CARS has also recently launched the eSPORTS+CARS virtual racing team. These two companies will continue to collaborate to innovate and push the boundaries of eSports.